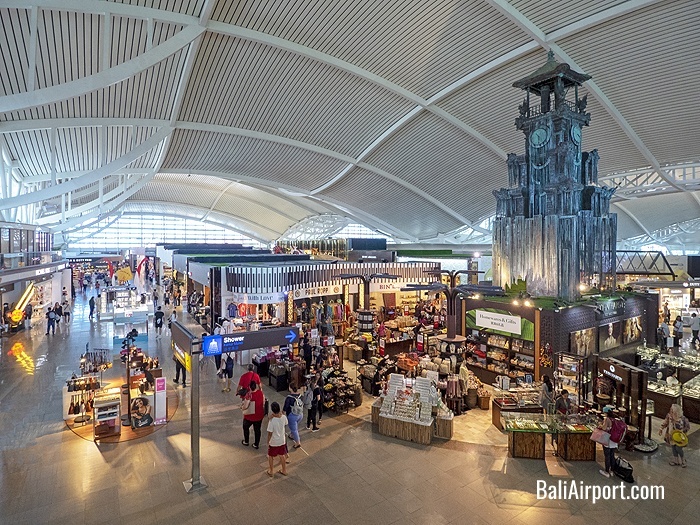 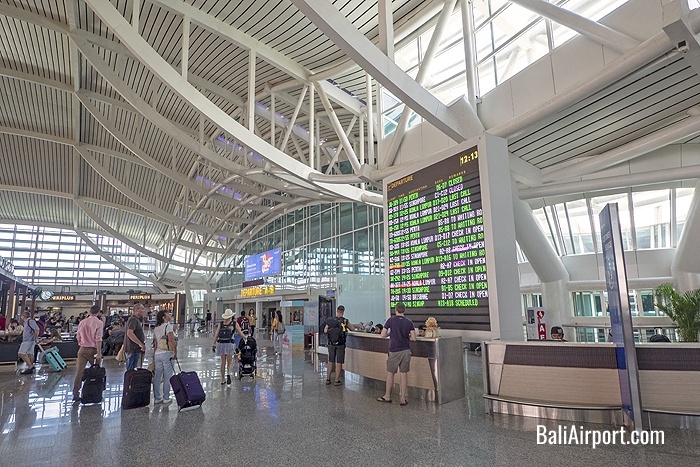 Bali Ngurah Rai International Airport, also known as Denpasar International Airport, is located in southern Bali, 13 km south of Denpasar. 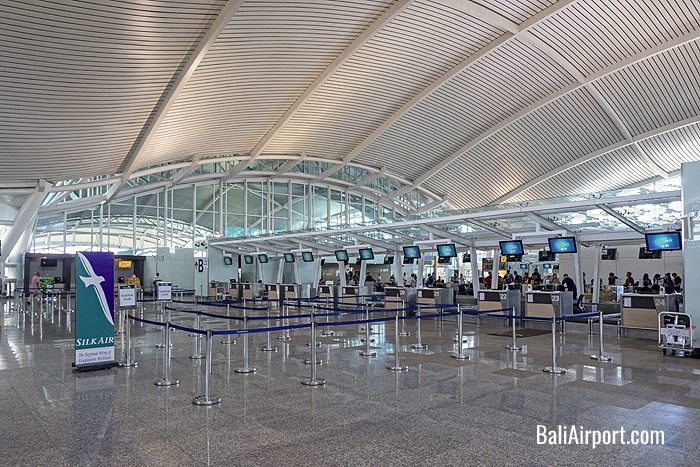 It is Indonesia’s second-busiest international airport. 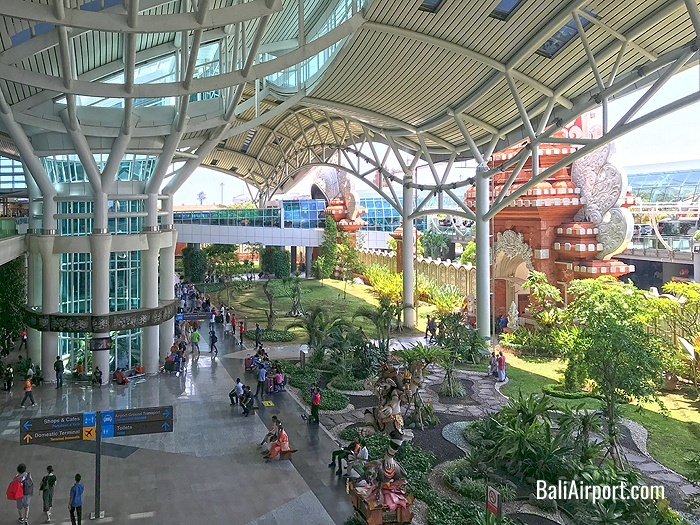 The new international terminal opened in 2013, and the refurbished domestic terminal re-opened in 2014. 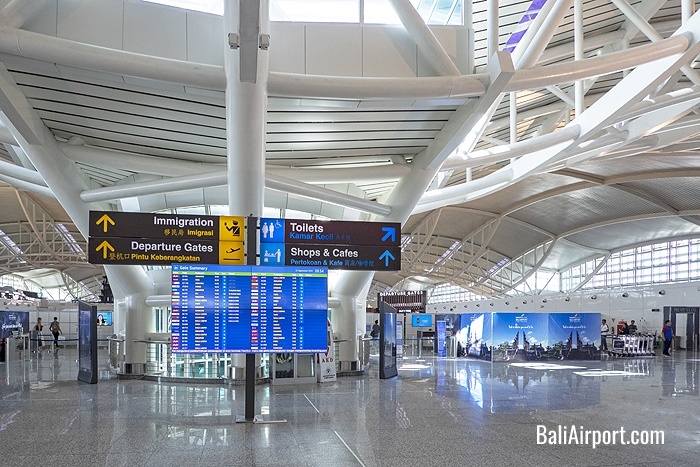 The new terminal provides 62 check-in counters, expanded duty-free shopping and dining area, as well as ten gate jet bridges for passenger convenience.